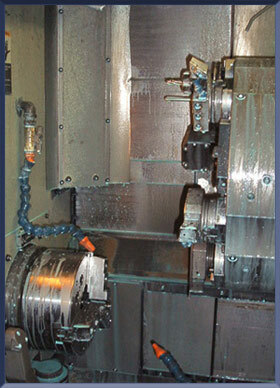 Specializing in Metalizing, Remanufacturing, 2-3-4-Axis CNC Turning, Cylindrical Grinding, and General Machining. 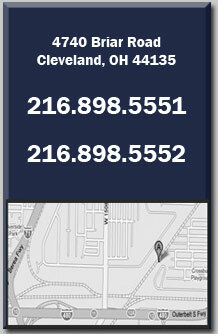 FL Distributors located in Cleveland, Ohio is committed to providing the highest quality products and precision machining services to our customers. We have a wide range of machine shop capabilities, both manual and CNC machining, allowing us to do small quantity work as well as high quantity production projects. All jobs, large or small, are geared toward achieving the same goal: providing complete, quality service you can count on. 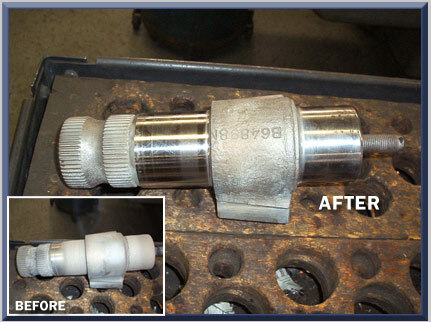 We service all Industries and Customers Nationwide. From Single Piece Sample Parts to High Volume Production Jobs.